For centuries, Wonderland thrived as the domain of beautiful bedlam and unapologetic madness. It was a place like no other. All it took was one girl slipping in through the cracks of the universe to start chaos spiraling toward order. In the 150 years since Alice’s visit, the realm has become tainted—almost normal. Rabbits in waistcoats and playing card minions are little more than creatures of myth, and Wonderland is literally falling to pieces. 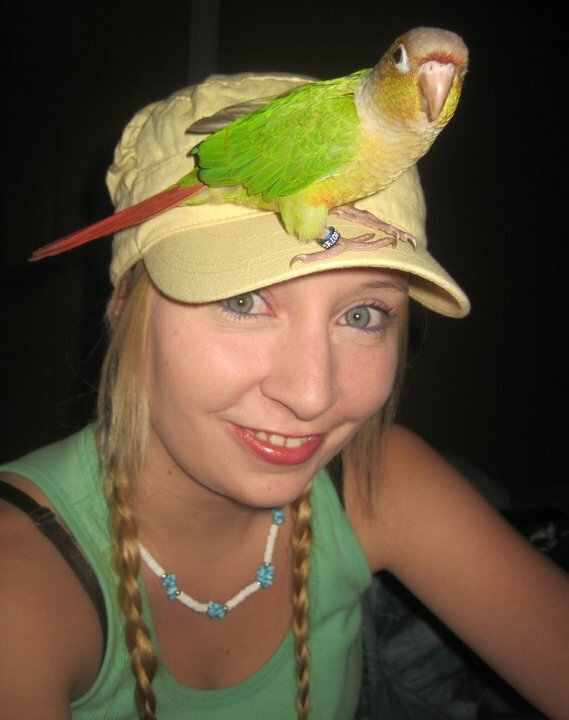 Kellie Sheridan is a Canadian author and book blogger. When not reading books or writing, she also works with books. She is currently working with two small publishers on the marketing/publicity side of things, and is also Joan of ARCs at Spencer Hill Press. In her spare time Kellie watches way too much television and travels whenever she has the opportunity. Kellie’s first YA novel, Mortality was released in March, and she is currently hard at work on future writing projects. I am organizing a cover reveal for Follow the White Rabbit by Kellie Sheridan, a YA Fantasy novel--designed by author. 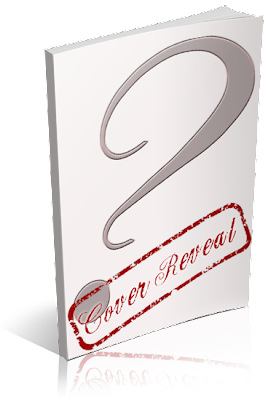 The cover reveal is scheduled for Monday, April 29th, 2013 (after 12:01AM EST)--will also be able to host a giveaway for an ebook copy if you'd like. This sounds fun! I'm definitely interested. I am a HUGE fan of Fairy Tale Retelling!!! I wish I could do this cover reveal :( I'm so disappointed I can't but I have now added it to my TBR list can't wait to read it when it comes out!! !